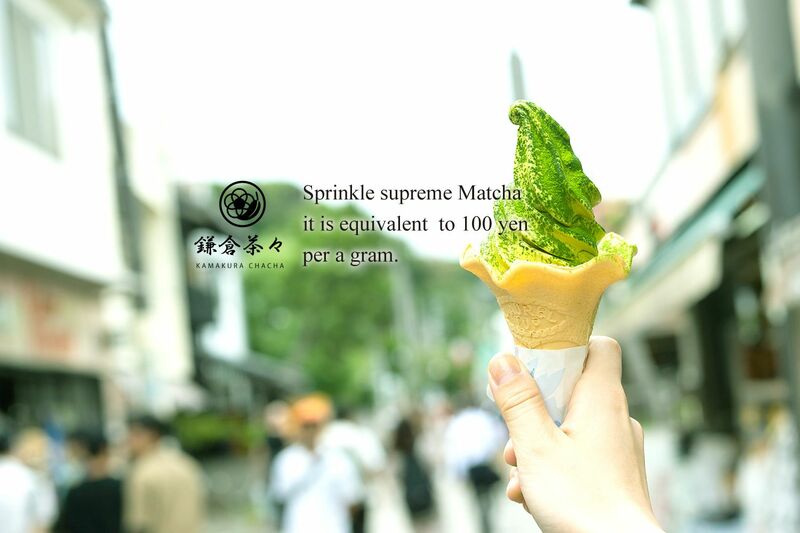 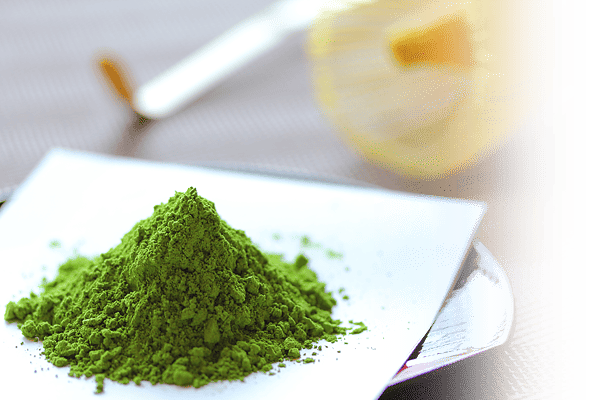 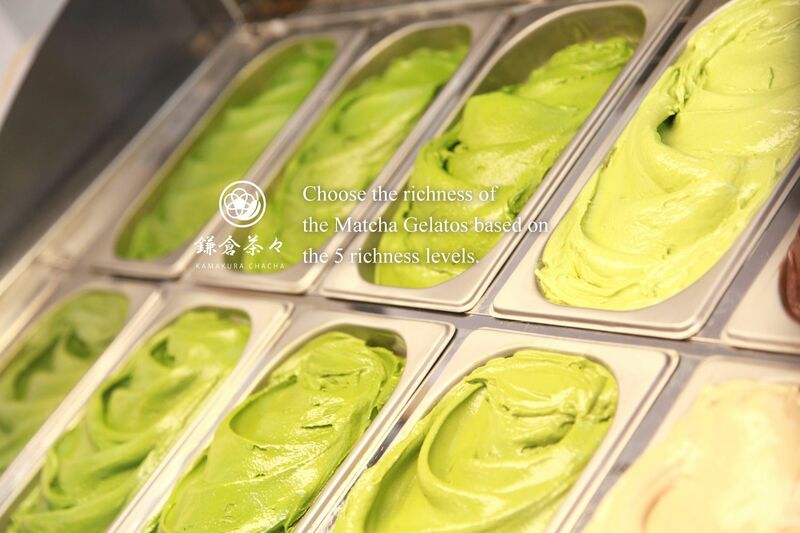 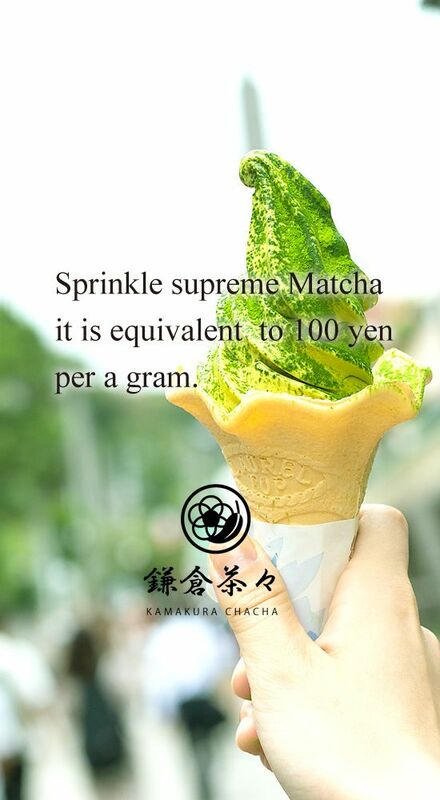 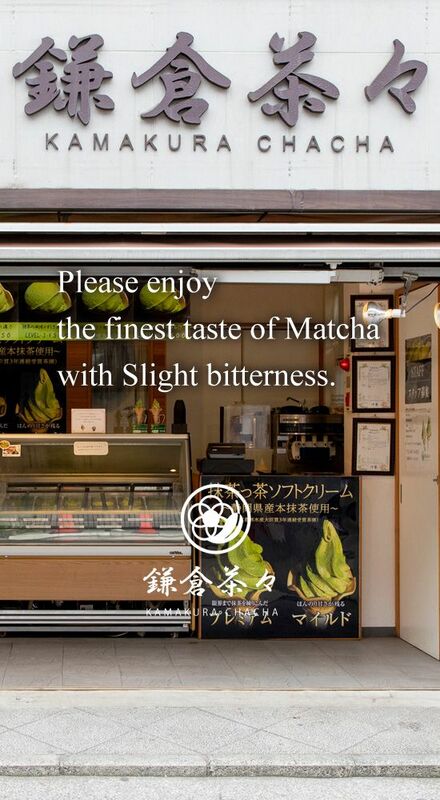 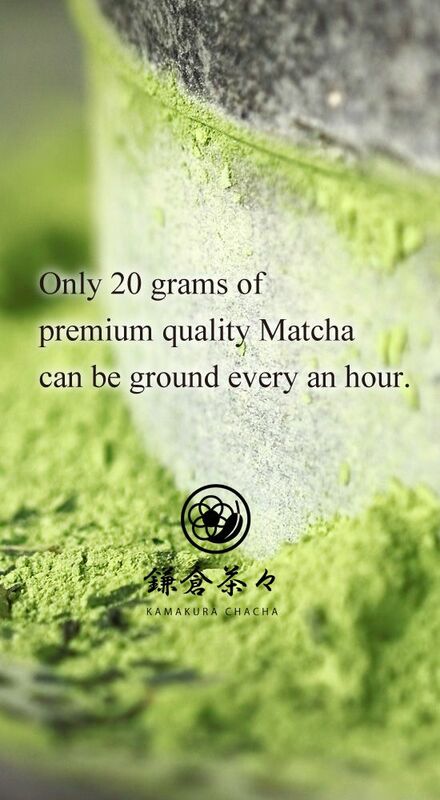 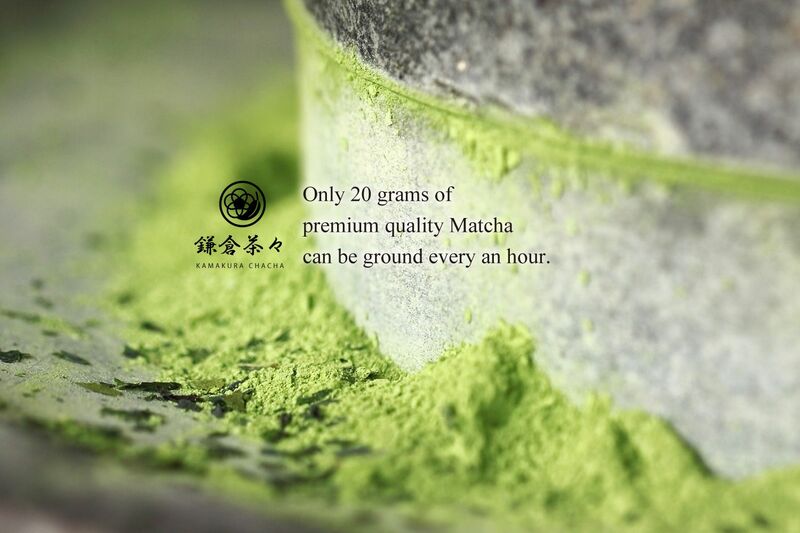 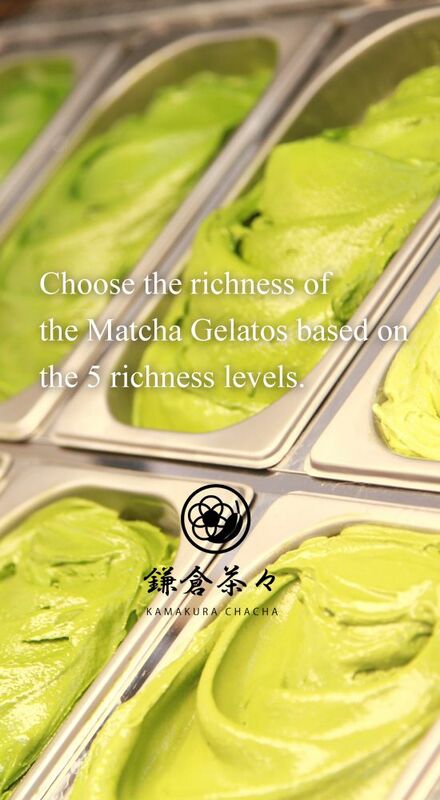 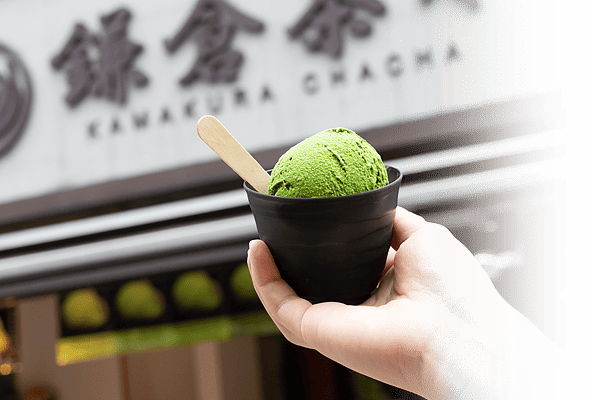 Choose the richness of the Matcha Gelatos based on the 5 richness levels. 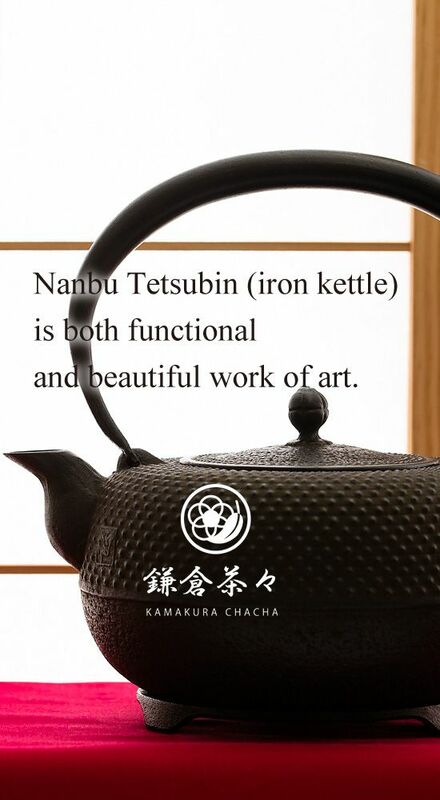 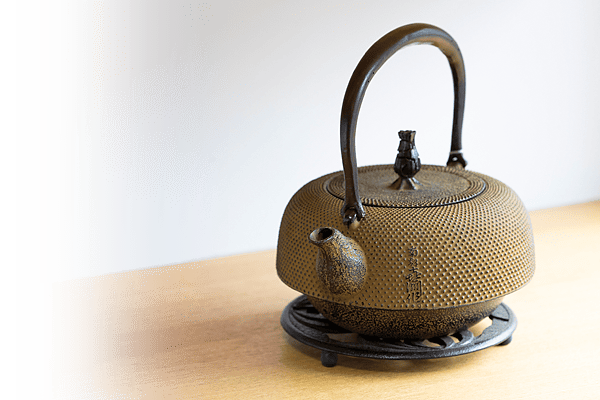 about the kettle we use. 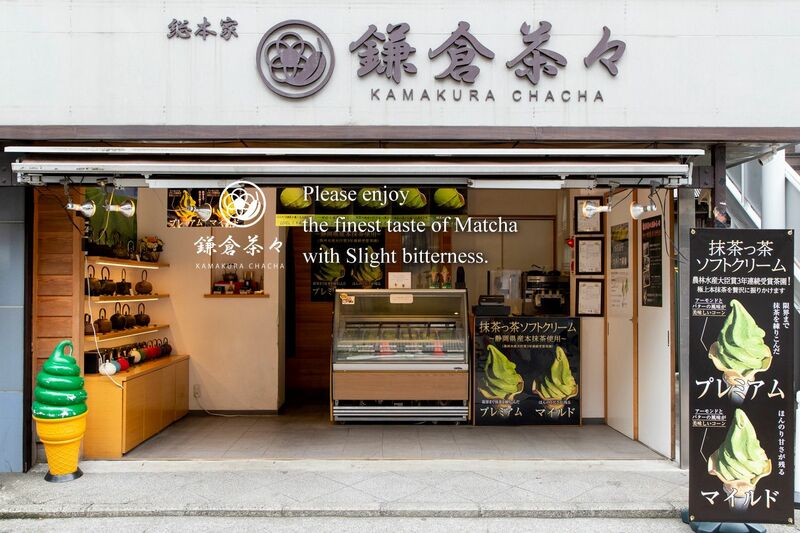 in front of the Kamakura-Station. 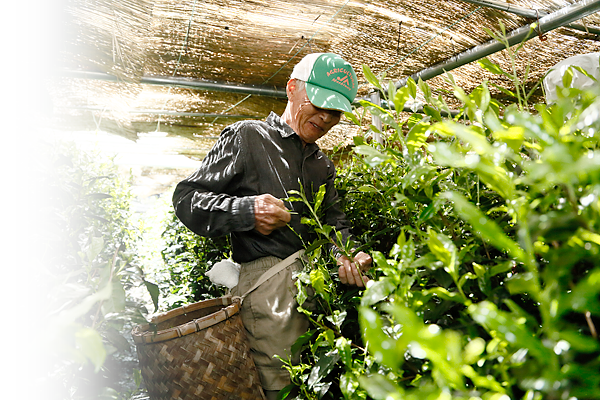 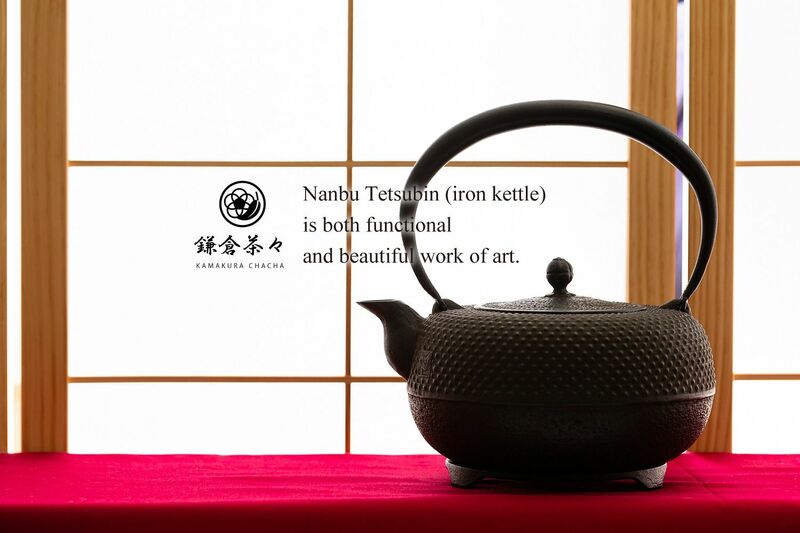 and also see and buy Nanbu-Testubin.